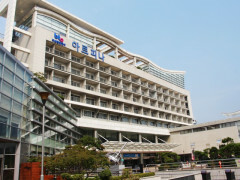 A Youth Hostel for young travellers from all over the world, participants of international events, and families vacationing in Haeundae. 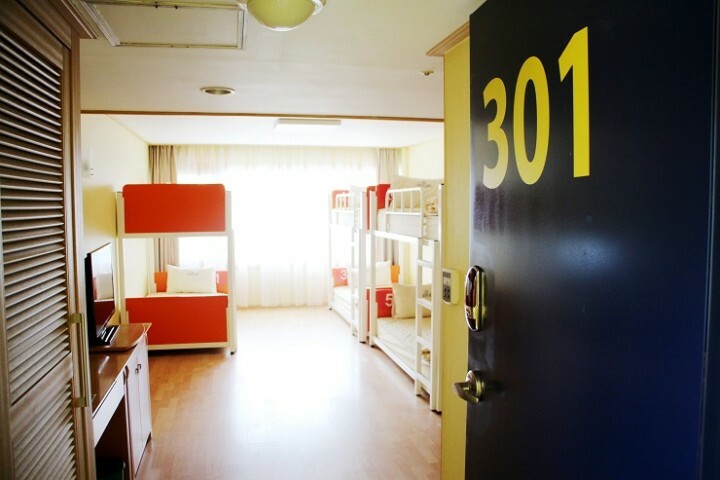 The hostel is convenient and clean accommodation as well as additional facilities (such as banquet halls and gyms) are available at Arpina, making it one of the top youth hostels in the country and even in the world. Arpina provides a wide range of services that are better than what regular accommodation offer. 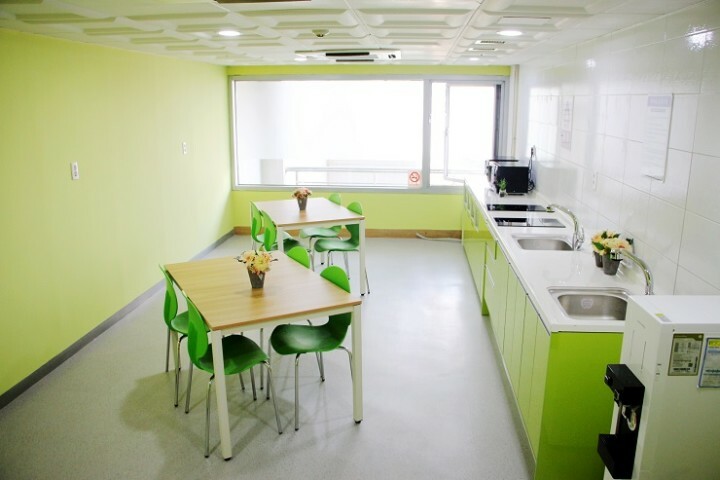 Since its establishment in 2004, the Arpina Busan Youth Hostel, with its customer-oriented service mindset, is making inroads into the youth hostel industry as a high-profile international center of culture and recreation that represents Korea. 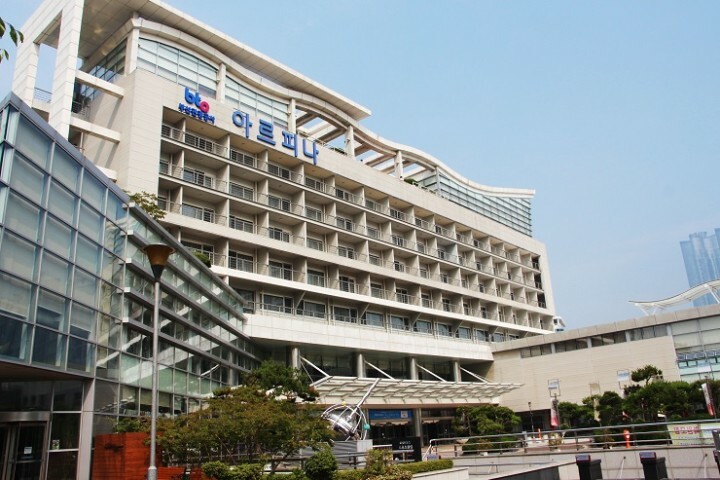 Arpina has 110 rooms for everyone from youths travel abroad to participants of international conventions to families vacationing in Haeundae. 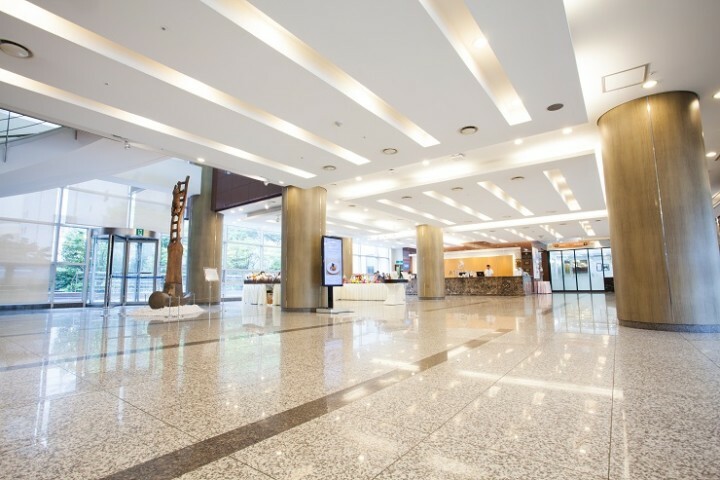 Guests can also enjoy various additional facilities, such as numerous banquet halls (including the Grand Ballroom) for international conventions, seminars, wedding halls, restaurants where you can enjoy the beautiful night scenery, driving ranges, pools, yoga and fitness centers, sauna and hot massage parlors. No podrán alojarse en el albergue los niños y niñas menores de 20. It's very clean and easy to find, but a little bit expensive. Male staff could be as helpful as the female staff. Line2 Busan Metro Art Museum station Gate #3. Walk for 2 minutes.